You may have noticed that one of our more popular databases, the Texas Prison Inmates database, was disabled last week. We want to explain why we did it and when we expect to relaunch the database. You may have noticed that one of our popular databases, the Texas Prison Inmates database, has been taken down. The database contains public information on more than 140,000 inmates in state custody, and the decision to remove it, even temporarily, was not one we made lightly. We want to explain why. 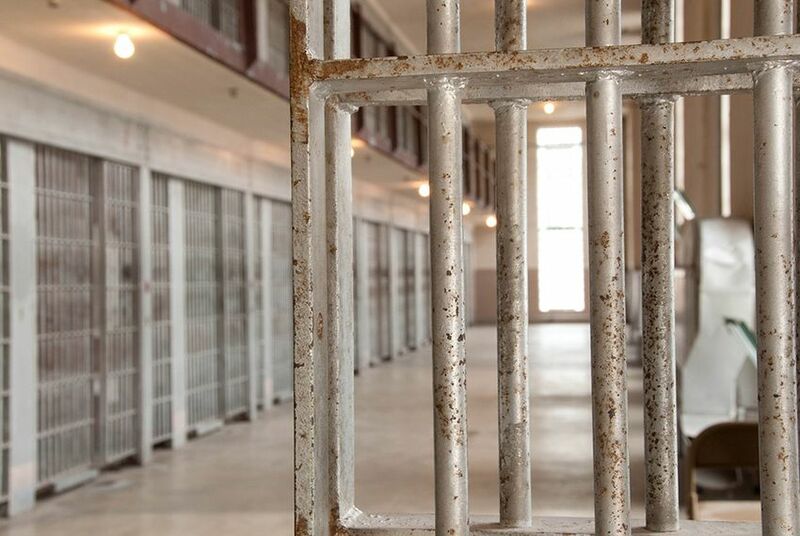 Recently, family members and friends of several inmates convicted of a specific crime, aggravated sexual assault, contacted us to say there was inaccurate information in the database. Our editorial administrator, John Jordan, fielded calls from a number of people with problems that sounded quite similar. The database, they all said, erroneously showed that those offenders had been convicted of a different crime, sexually assaulting a child. Her husband, Sonny Wilson, is an inmate at the Stiles Unit in Beaumont. He was convicted of a 1994 aggravated sexual assault and is serving a life sentence. In the data from TDCJ that was associated with Wilson's name, there was no description of a crime involving a child. But a code that accompanied his record, the National Crime Information Center code, a federal designation of crimes used to assess the level of offense, indicated Wilson had been convicted of sexually assaulting a child. Our director of technology, Travis Swicegood, analyzed the information associated with other prisoners in the TDCJ database and discovered that there were more than 300 inmates who, like Wilson, had been assigned federal NCIC codes by the agency that corresponded with aggravated sexual assault of a child — even though the description of their actual offenses included no reference to a minor. Initially, we decided simply to remove those codes from our site for those offenders. But then we learned offenders with other types of convictions were also being coded incorrectly by the TDCJ. Time to investigate. Our data reporter, Ryan Murphy, checked with TDCJ to get to the source of problem. TDCJ spokesman Jason Clark confirmed that agency staff members who manually assign the federal codes in the database had made some entries in error. He said that more than 50 staff members enter the NCIC codes along with other data. While certain key data points, like the description of the offense and the sentence associated with it, are double-checked for accuracy, the NCIC code is not. Clark said TDCJ is reviewing the records of the inmates whose information appears to have been incorrectly entered. In Wilson’s case, Clark said, the code was definitely entered incorrectly. When we heard the agency’s acknowledgement of errors in its data entry process, we pulled the database from our site. We're not comfortable publishing information whose accuracy is in question. The database will be back. We're in the process of redesigning it to remove all NCIC codes associated with individual prisoners. As soon as that's complete, we'll republish it. We're aiming for early August. Check back soon.